This Thursday we’re supporting the opening of District-15’s newest project, Yat Fu Lane! The multi-purpose space is positioned to become a creative commercial, cultural and lifestyle hub in Shek Tong Tsui neighborhood. Yat Fu Lane has teamed up with HK Walls — a non-profit street art organization that holds a street art festival every March — to provide an interactive art experience. 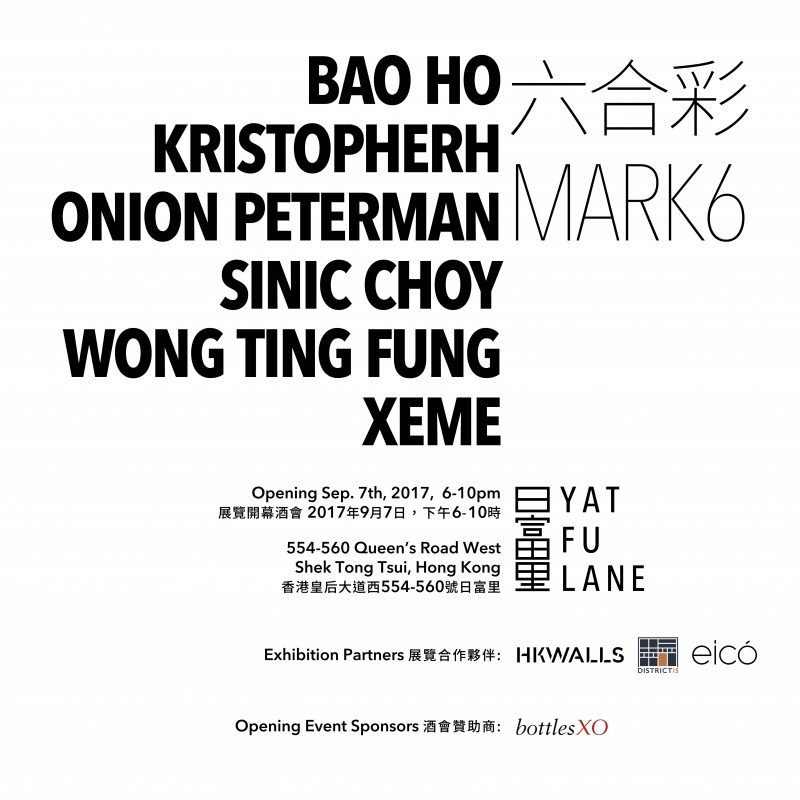 The pop-up exhibition “六合彩 | MARK6” features six Hong Kong artists, all of whom have conceived large scale, immerse works of art in the ground ﬂoor space at Yat Fu Lane. Each artist will take over space creating work that traverses ﬂoor, wall and ceiling, producing micro-environments that envelop the spectator. The event is open to all and BottlesXO’s wines will be served. 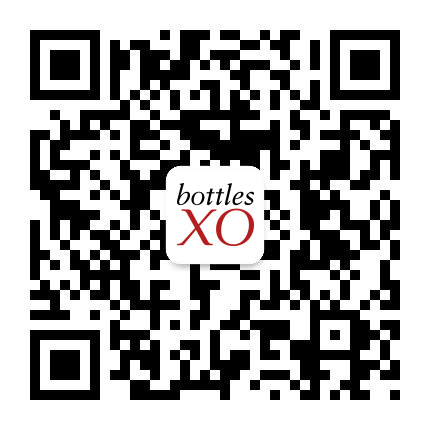 Get a taste of the wines available at the event – download the BottlesXO wine and craft beer delivery app here.